Ölvisholt brewery is a microbrewery located near Selfoss in south Iceland. 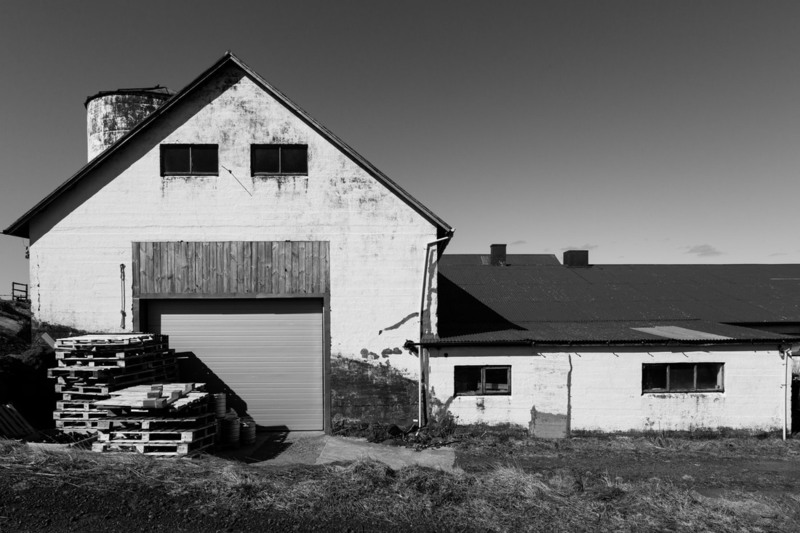 ​An old barn was repurposed to house the small brewery and this is where our skillful brewmaster conjures up some of the best beers Iceland has ever produced. Right from the start the aim was to produce beer of a quality that Iceland was not used to, thus starting the popular microbrewery trend that now is evident in Iceland. The popularity of the microbreweries makes sure that everyone at Ölvisholt keeps pushing themselves to the highest standards of quality and entrepreneurship. You can find our beers in all premium bars in Iceland and the Monopoly. In addition our quality beers are exported to USA and Sweden with more countries lined up to experience our beers in the months to come.